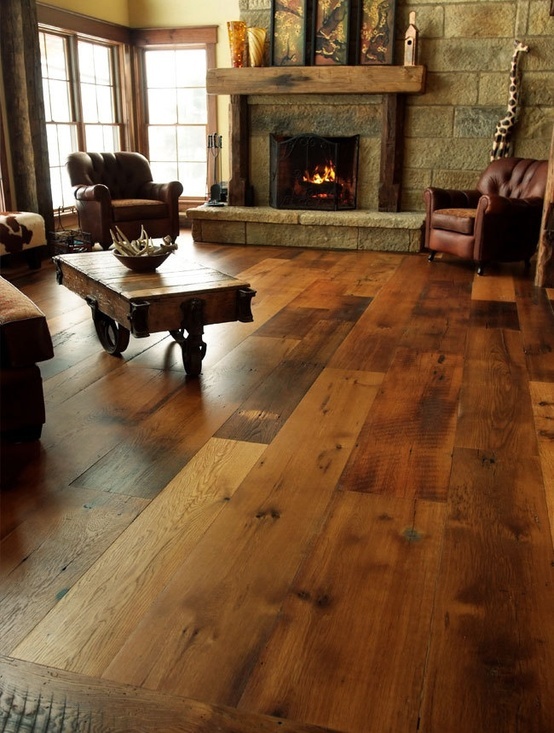 Welcome to our gallery featuring beautiful living rooms absolutely bursting with gorgeous wood details. The spaces contained herein run the gamut from cozy settings packed with comfortable furniture and decoration, to widely spaced and grandly proportioned rooms of opulent detail. We have collected living rooms in marble and carved wood, making for a traditionally luxurious feel. We have rustic styled rooms with exposed log construction juxtaposed with elegant, fragile details like mirror topped coffee tables and crystalline light structures. We, more than anything, have found that the multifaceted and innately beautiful textures of natural wood can inject life and style into any space of any style.